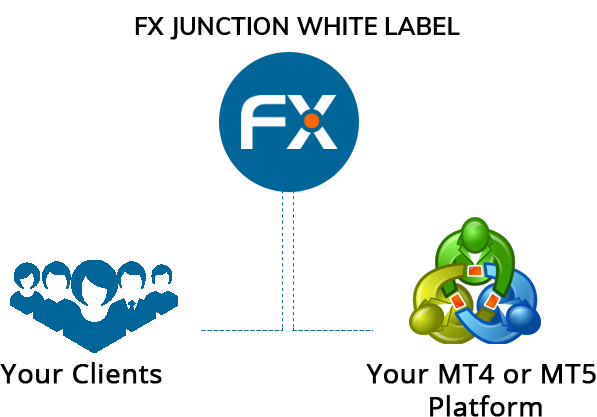 FX Junction is the leading social networking platform for MetaTrader 4 and MetaTrader 5 traders operating since 2011. Our White Label offer is a turn-key solution, fully hosted and managed by the FX Junction team, branded with your name, logo\nand custom design. All tried and tested functionality of FX Junction with a cleand and elegant design is made available to you to create your own social trading universe. WHY CHOOSE THE FX JUNCTION WHITE LABEL?